Kim Zavist is a potter in the Lenape Village at Historic Waterloo Village. 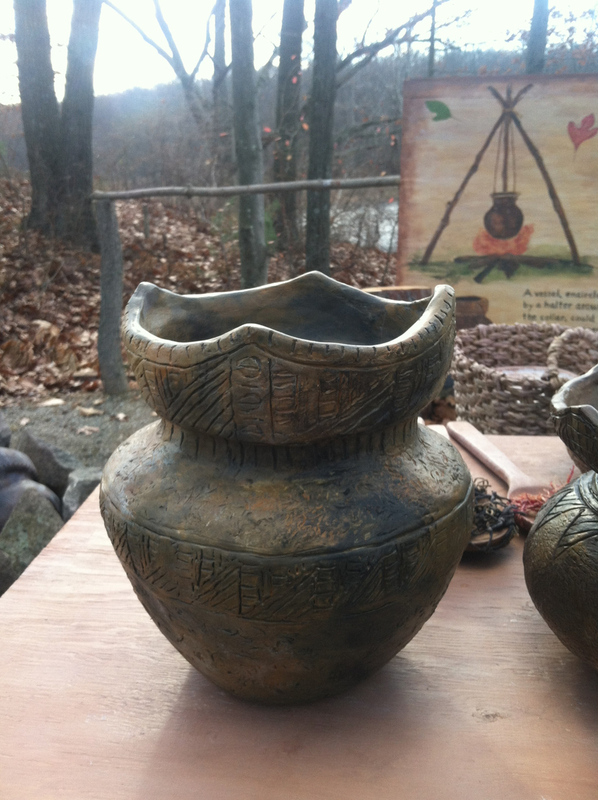 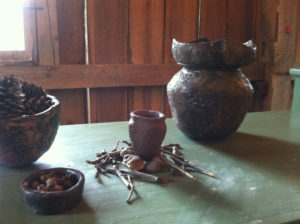 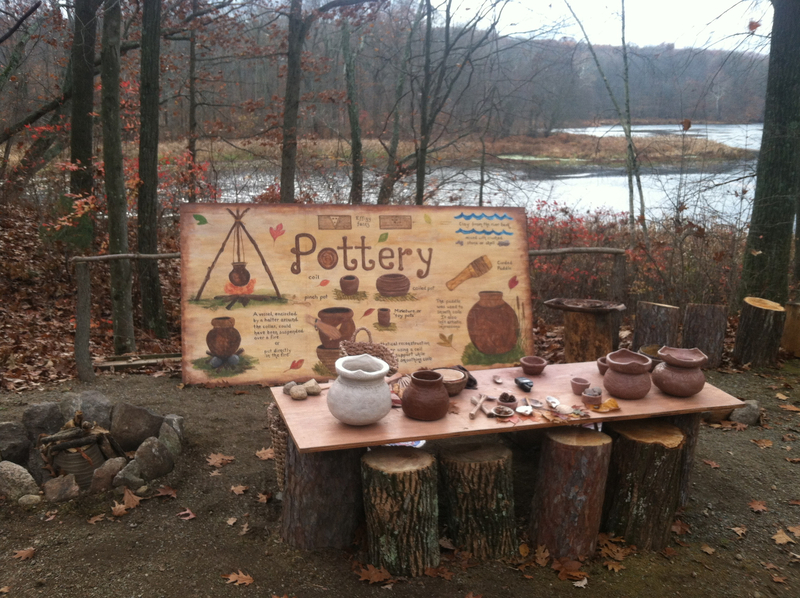 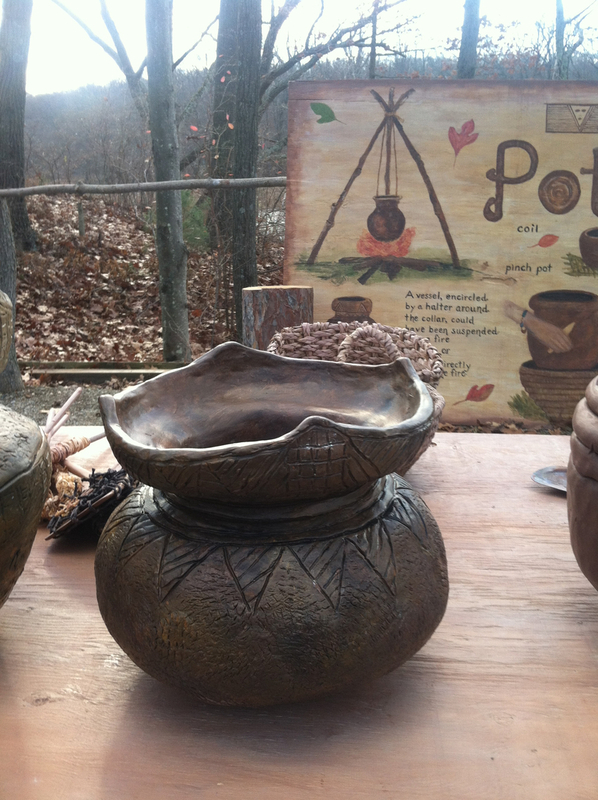 She creates hand built pots inspired from the Lenape Indians. 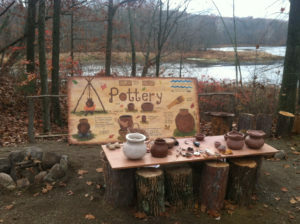 She also has an outreach program through Waterloo Village where she visits schools, Senior Citizen Facilities, hosts unique birthday parties as well as Girl Scout and Boy Scout Troops. 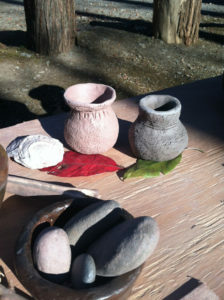 Art cart programs are also available onsite at Historic Waterloo Village.